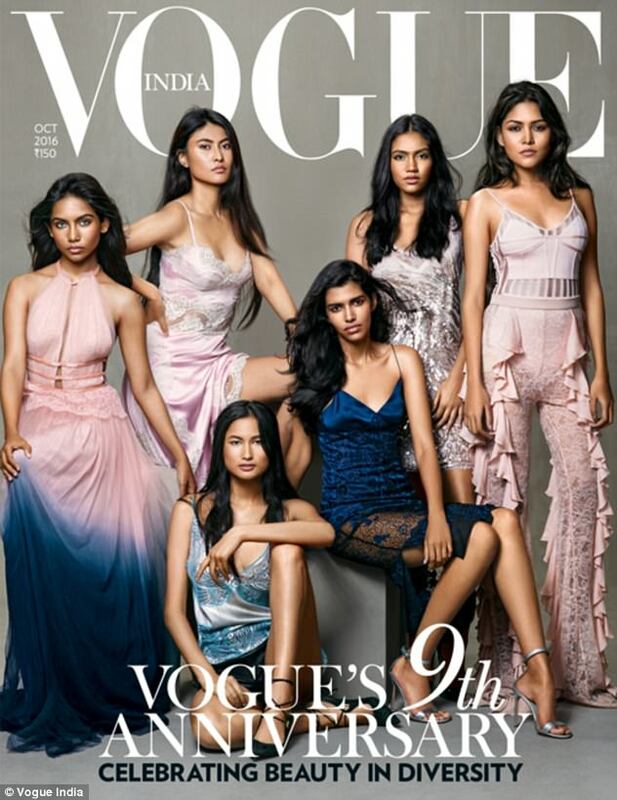 A Vogue model has been found dead in a room of a hostel dormitory in Bangladesh. Police recovered the body of Raudha Athif, a 21-year-old medical student from the Maldives, “hanging from a ceiling fan”, some sources claim. Her death on Wednesday is being treated as a suicide. An hour earlier some of her classmates living in the same building discovered Ms Athif. “We primarily suspect it is a suicide case. However, we can’t come to any conclusion until we get the autopsy report,” said Zillur Rahman, officer-in-charge of Shah Makhdum Police Station, to Bangladesh’s The Daily Star. Mahmuda Begum, superintendent of the female hostel, said Athif “always looked happy” and “it is hard to believe she would commit suicide”. Ms Athif posted regularly on her Instagram, sharing professional photos and sketches of herself with her 31 thousand followers. The student saw modelling as a hobby rather than a career and ultimately prioritised her desire to become a doctor over the fashion industry. Ms Athif also told the publication she wanted to be an environmentalist when she was younger. She said the only advertising campaign she had featured in before this one was one for the environmental services when she was just 14. “Becoming a doctor to help people has always been my dream,” she said. “It was a small environmental campaign for our national television network, encouraging people to ban plastic bags in favour of eco-friendly alternatives”. 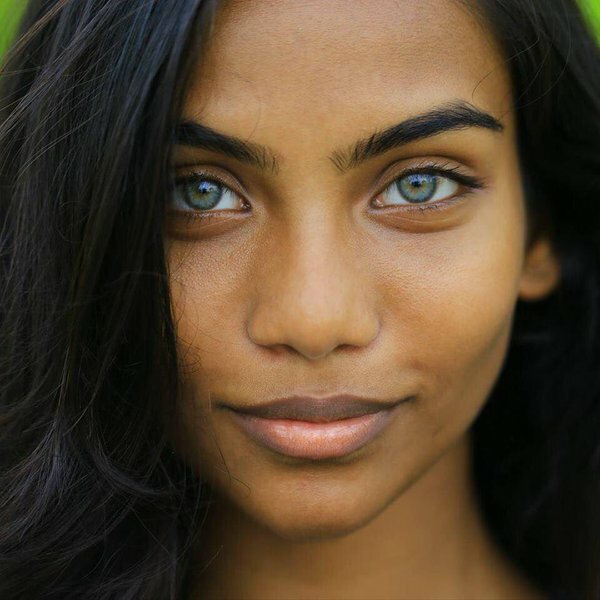 The student, who was known for her striking blue eyes, once posted a shoot online which she called the “Maldivian Girl With Aqua Blue Eyes.